DM moved from nowhere to even more isolated places and created a new BOSQUE opus: “Beyond” follows down the paths walked by “Passage” and “Nowhere” but opens up new perspectives – not only when it comes to names. Bosque (port./span. : Forest, the forest with his legends as perception of the north) and DM lead us to a new journey in the deep of his world of thought. We leave the present world and process with a mystic and surreal travel. 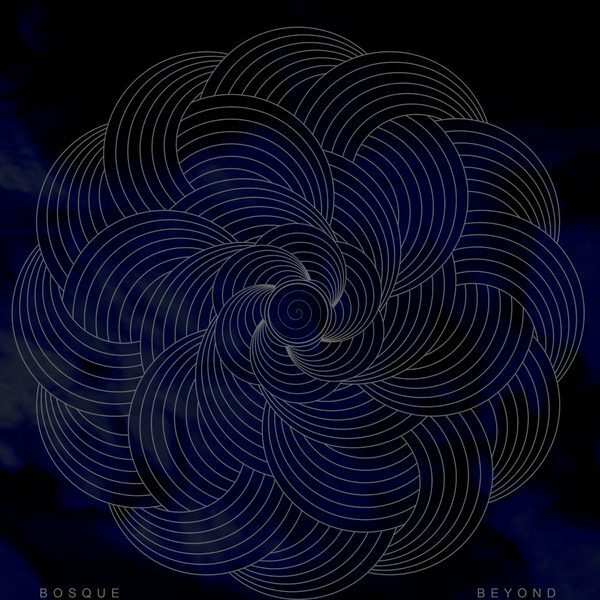 Bosque success again with their new album to put a mark being a guide of (Funeral) Doom, but this section of music-genre is too small to define all the powerful essence of “Beyond”. A unique sound, that creates a atmosphere that search it kind while drag and push the listener at the same time. Bosque call us the rain, send us into a paradoxon of our own feelings only to open us the gate to the otherworld. The band sticks to the strictly analogue style of recording and thus the very natural sound is preserved. The fog created by the guitars on “Nowhere” clears a little bit, the choral style is more present: Here, “Beyond”, lies insight. An insight to emptiness and melancholy, but also aspiration and a subtle enchantment. This is not a music for trend-followers, no worship of senseless dreamings, Bosque is the audial melancholy of souls.